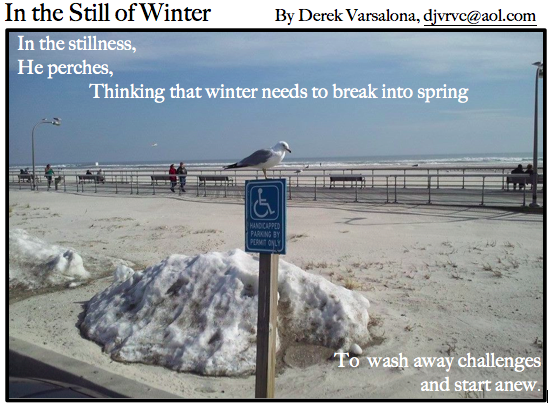 As March closes and April makes its entrance, winter becomes a passing memory on Long Island. People speak of flowers, gardening, and various springtime pastimes that were unavailable during the long winter months. Although spring has not launched into full bloom, signals of renewal and rebirth are making their move as the human spirit awakens to nature's renderings. 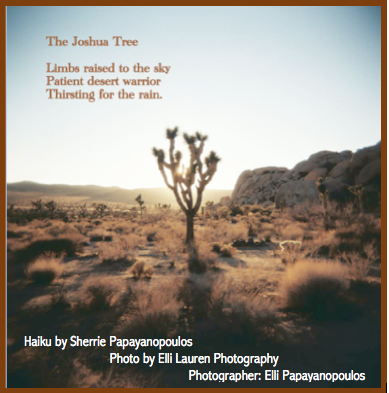 It is fitting during the month of April that poetic expression showcases itself as an art form, for as Dr. Maya Angelou says, "Poetry is music for the human voice." 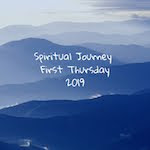 Let us join hands, hearts, and spirit to speak of our awakenings this April. 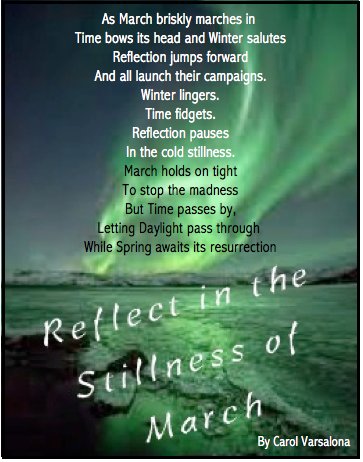 To honor the voices of those who hear the music inside their hearts, the REFLECT WITH ME Community of Writers will broaden its reach, bringing voices from near and far to awaken springtime senses through artistic expressions. JOIN me this April to add color, vibrancy, and voice to our sense of awakening. What started in March with the collaboration of sixteen writers and photographers, across the states, was a modest attempt to let human voice take flight. 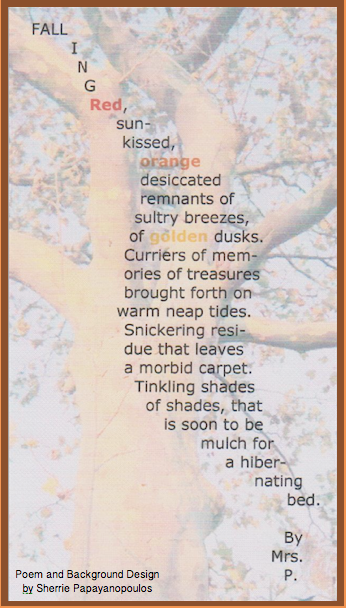 With National Poetry Month upon us, I am hoping that more writers will come forward to showcase their talents and create a collection of artistic expressions based on the topic, April Awakenings. Let this project open the doors of connectedness and positivity across the globe to allow poetry to sing its song in a genuine spirit of collaboration. 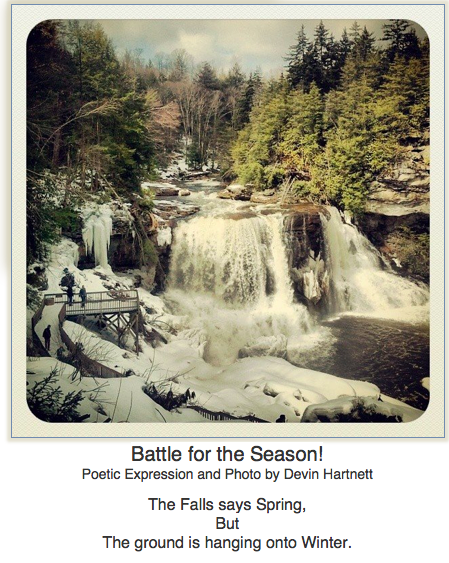 Lend your voice, your spring awakenings, connect photographs of springtime with poetic expressions. 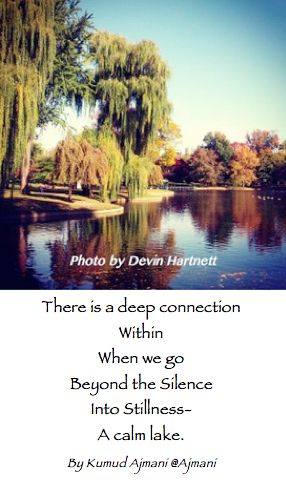 Join the Community of Reflective Writers. 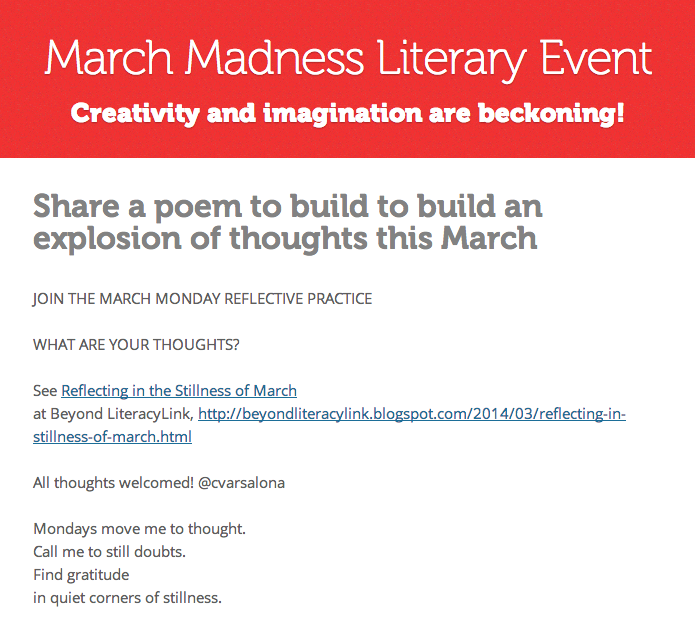 Share a poem, poetic expression, photograph, or visual to build an explosion of thoughts during National Poetry Month. I will be happy to share the collection in a virtual gallery on this site and Pinterest with a link on Facebook. Enjoy springtime! 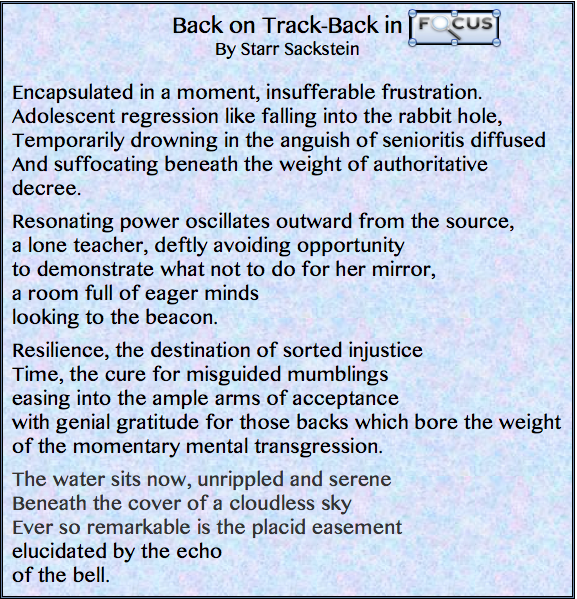 of reflective practitioners of life and learning. Thank you to the reflective practitioners of life and learning who shared their artistic expressions. 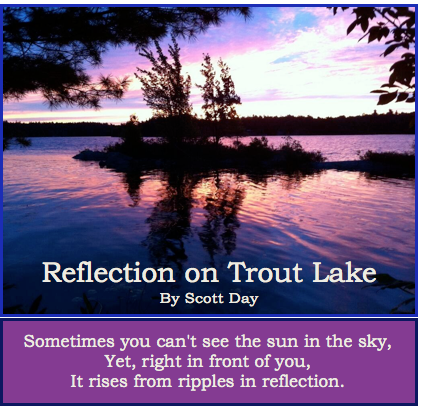 The REFLECT WITH ME Community of Writers will soon be showcased on Facebook and Pinterest. 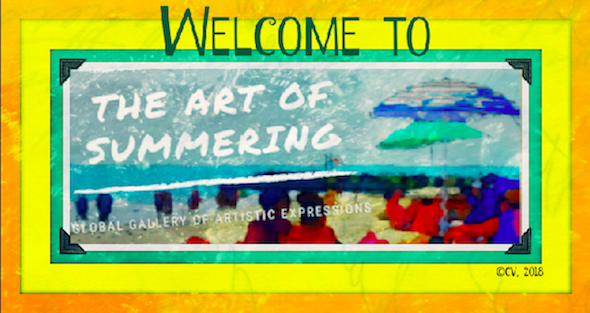 It is my hope that this Virtual Gallery of Artistic Expressions will continue to grow. Visual compositions were created by Carol Varsalona after writers sent in their thoughts and/or photographs. Mention was made if a writer sent in his/her own combination of text and image. 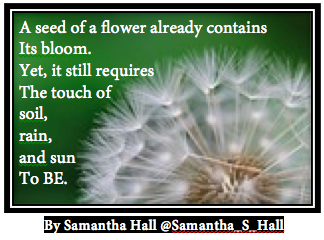 Please leave a response, your feedback, or glow/grow thoughts in the comment section. There is a distinct energy and feel to New York City when spring begins to peek its head out from a long winter. Streets come alive; people move freely, unencumbered by the weightiness of winter; smiles abound. March 22, 2014, was one of those magical days in the city. Not only did spring tip its hat to greet the day but eager anticipation filled the streets around 120th Street and Broadway. It was a day to celebrate the best of learning from literary luminaries, engaging presenters, and a time to turn and talk with colleagues in the field. Saturday was the TC Reading & Writing Project's gift to educators as it opened the heavy doors of the majestic Riverside Church to the 86th Saturday Reunion. It is with a sense of eager anticipation that I traveled to Teachers College for the day of free professional development that drew over 3500 educators to soak in the magic of spring and mill through the hallowed halls of Teachers College. Credit for the professional development opportunity available to all educators went to Lucy Calkins, who along with the support of distinguished colleagues and staff, planned the day of learning. From years of traveling to the Saturday Reunions, I learned that arriving early is a prerequisite. First task once you are on the Columbia campus is to pick up a flyer on the street corners surrounding Teachers College or in the foyer of Riverside Church. The early birds are able to relax into the experience of the day's ongoing learning by perusing the extensive flyer and planning their schedule before the crowds arrive. They are also able to secure a spot in the magnificent church where notable theologians and political figures, such as Martin Luther King and Bill Clinton, have spoken. From the moment I stepped into the majestic Riverside Church, I felt a sense of eager anticipation. Collegial and welcoming TCRWP staff greeted guests. Luckily this year, I was able to find a seat close to the front and make acquaintances with first timers from Maine. We chatted about education and ways to maximize the days' workshops before Lucy Calkins' began the day. As I began to reflect on the new learning that would come my way, I started reading the Tweets marked #TCRWP that were filling the Twitter channel. Everyone was there for a singular purpose: to learn new information, strategies, tips, and practices to hone their craft and impact their students' reading and writing lives. 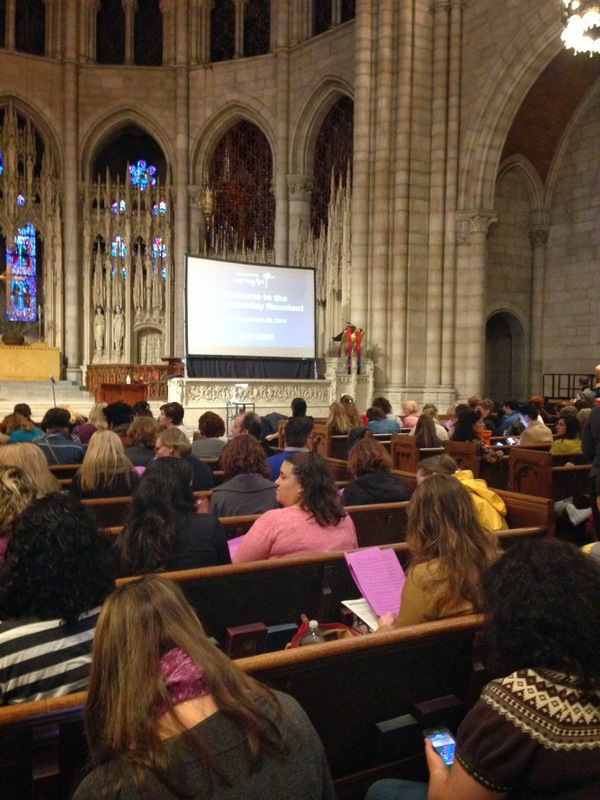 The program at Riverside Church began with Lucy Calkins speaking about the new site, testtalk.org, that she and other influential people in the field of literacy will open. Next, she introduced Diane Ravitch, historian of education and author of Reign of Error, whose speech was dedicated to defending public education "in the storm of the American public schools crisis." Several of her key statements were well-received by the audience, as evidenced by the number of tweets. We need to find ways to recruit, support, and prepare teachers. Standards should be reviewed continuously. 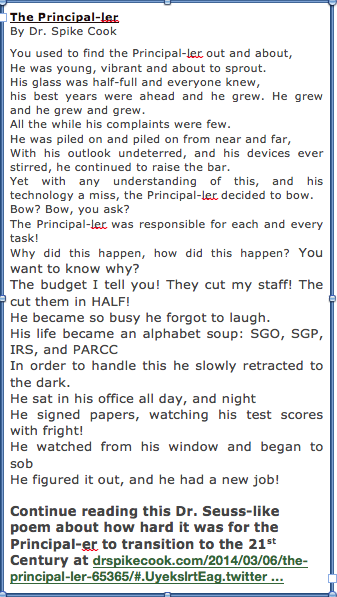 Testing reflects socio-economic status. No matter what the test, the pass/fail pattern mirrors family income. Tests don't close the achievement gap; they measure it. What is the plan for children who do not get a diploma? The last thought left me pondering what indeed is the plan and how will each state resolve this issue. If you would like to see a detailed summary of Diane Ravitch's speech, you can go to a blog post provided by @teachcmb56 at wp.me/p1FPEO-24K. Critical reading is a stance. Explore nonfiction as a viewpoint, not just a text. For more information about nonfiction reading, point of view and perspective you can read the blog post at www.kateandmaggie.com. Because I thoroughly enjoyed this session, I stayed for Maggie's second workshop, "From Writing Information Books to Designing Websites: A New Unit of Study (and Book) in Information Writing for Middle School." I was not disappointed in my choice for I was introduced to the new Unit of Study in Information Writing for Middle School that Katie co-authored and work from the Riverhead School District's 6th graders. I learned that the goals of this new work are to expose and teach a variety of writing forms from an essay to a book to a website, develop healthy research practice, and incorporate research into writing. 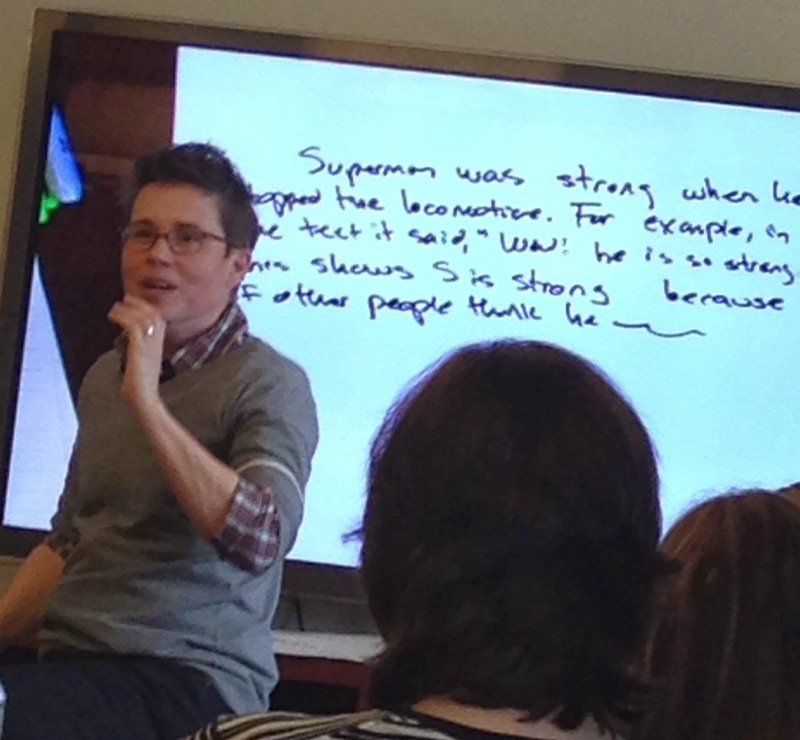 Next, I went to Kate Roberts' session, Teaching Students to Write Powerful Literary Essays Across 6-8. Kate was particularly animated during her discussion and very engaging. ______________ means ___________. Therefore, ______________. Because of the short time between sessions, I was not able to speak with Kate and thank her for guest hosting of #nyedchat on March 3rd with Chris Lehman, so I joined the group taking the stairs to exit the building. My next and last workshop of the day was led by Stephanie Harvey. Her presentation, Thoughtfully Connecting Technology to Instruction, centered around these key words: connect, create, communicate, collaborate. 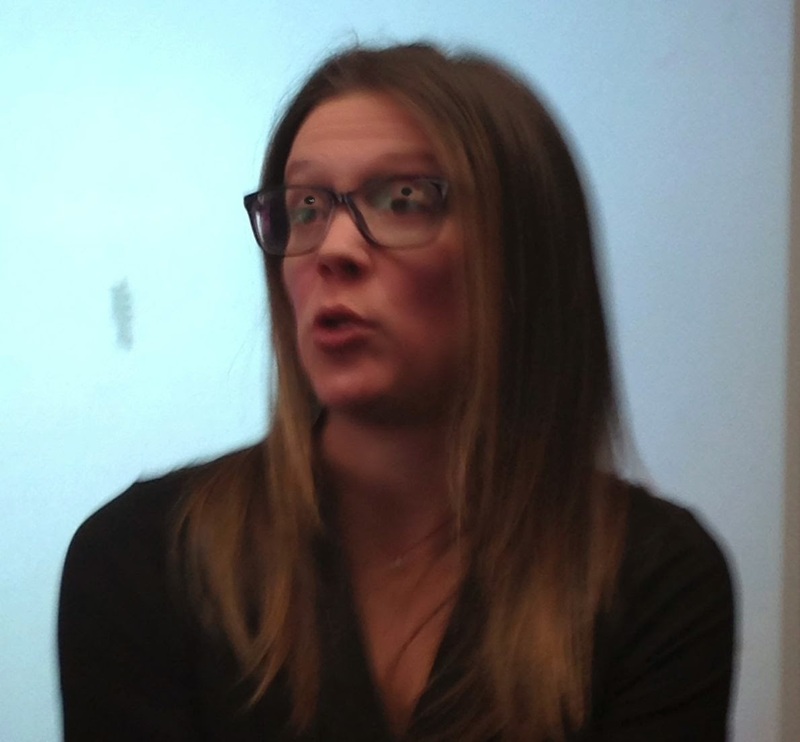 During the presentation, Steph warned of the risks of technology when using iPads in the classroom with students. There can be an isolation factor. 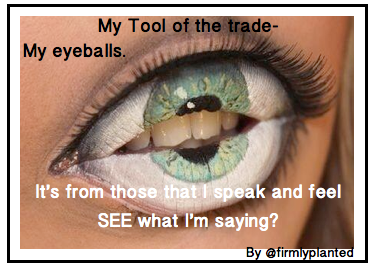 Therefore, teachers need to refocus on talk in the classroom, bringing collaboration to the forefront. A closing thought was to "nurture curiosity by living a curious life." The word curiosity has become a powerful and common thought in Stephanie Harvey's presentations over the years. As with every memorable experience, the day came to a close, but the energy for learning remained, and so at the end of a uplifting day of TCRWP collegial conversations and pertinent talk, I bid New York City good by. In the stillness of the studio space this week, I heard my yoga teacher's gentle voice calling us to prepare for practice. "Breath is like a sponge wiping the mind clean. Listen to its flow and wipe away the cobwebs of winter." I was touched by the simplicity of that statement while pondering later its depth. 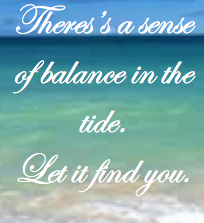 A balance was being established in the stillness. Noise from the outside was removed. Sounds of waves upon the shore energized the breath. A collective energy rose and from the solitary space of the mat, I was moved to engage. There was balance and a euphoric feeling in the studio. As the world celebrates the first day of Spring and International Happiness Day, I am reminded that the yoga experience encourages practitioners to carry moments of calm, restorative peace from the mat to off-the-mat realities. Mindful that the spirit of positivity and well-being have lasting effects on changing cultures, practices, and the tone of conversations, I applaud the United Nations' resolution to "recognize the relevance of happiness and well-being as universal goals..."
While believing that happiness is the limitless joy of having mind, body, and spirit connectedness, I know that this state is one to be attained through conscious efforts. A 2013 study by UCLA and University of North Carolina researchers noted that a specific kind of happiness has a powerful effect on our health. It is an unselfish happiness that involves a purpose in life. So, today, when I saw that the PFWChat community, led by Katia Miller, would be discussing "The Pursuit of Happiness," I was drawn to the conversation. A quote by Gandhi tweeted out during the chat resonated with me. "Happiness is when what you think, what you say, and what you do are in harmony." Positivity helps achieve personal balance and affect others. 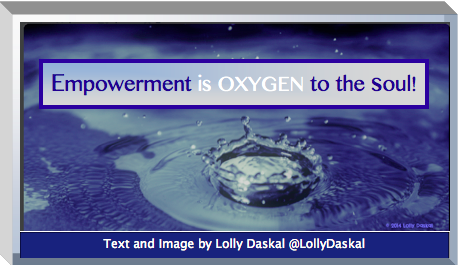 Why not reflect upon the essence of this statement as we finish our tasks for today? 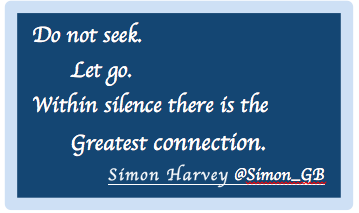 Let your stillness in the moment bring happiness and a reflective spirit that will quiet the outside noises. You owe it to yourself to be happy! and bring them a sense of peace as well. Within every human soul is the gift of writing, whether we believe this is so or not. Everyone has a thought deep inside. Some thoughts explode on paper and some through oral communication. Others do not surface because of a lack of confidence in the writing process. As an educator and a proponent of writing, I have always encouraged others to have their voice take flight. Words can come forth and flow if we just let them float freely, proudly to paper. 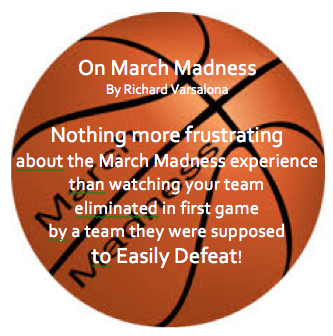 Join me this month in a March Madness campaign. As Springtime is ready to burst open, let your words explode. Let's bring together a community of writers! And all launch their campaigns. 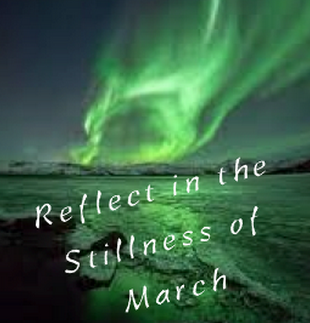 In honor of "Reflecting in the stillness of March," I wanted to share a short poem in reflection of today. Incapsulated in a moment, insufferable frustration. And suffocating beneath the weight of authoritative decree. of the momentary mental transgression.